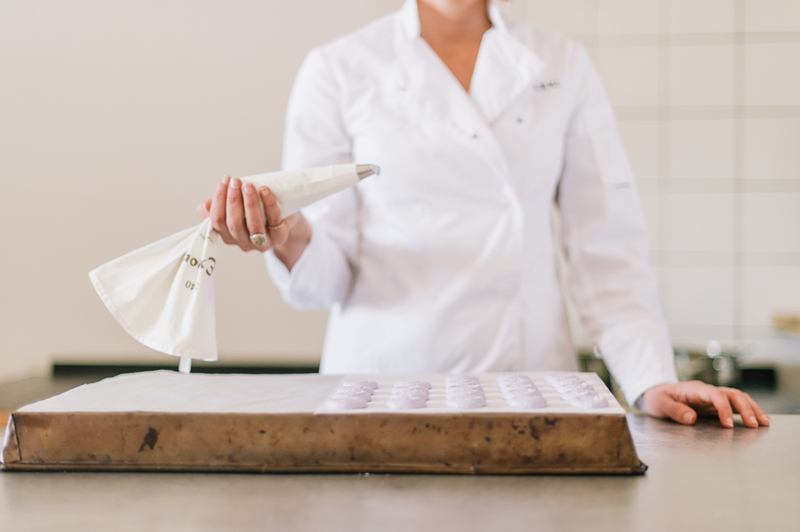 Over the past 6 years, Ma Mere Confections has grown from a single trestle table and a staff contingent of 1 into a fully fledged factory operation providing employment to 12 happy, hard working confectioners (and confectioners in training). 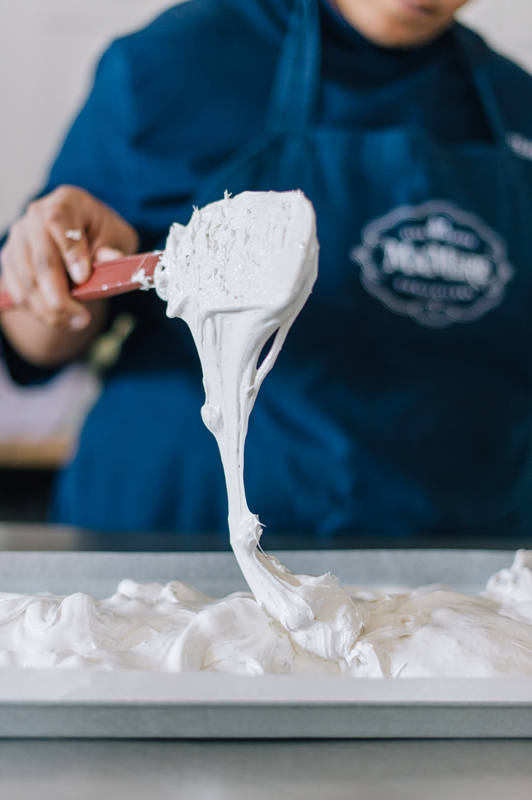 All our products are made in the traditional way, in a slow and precise manner, for an authentic tasting product. 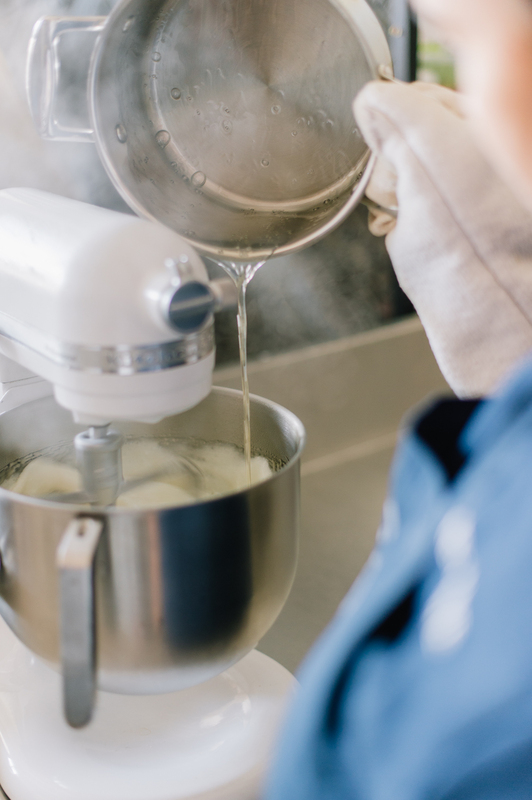 Wherever possible we use locally produced ingredients from local suppliers who have ethical and sustainable business practices; one of our business philosophies being to support other small entrepreneurs. an element of nostalgia that, we think, really sweetens the old heart strings. 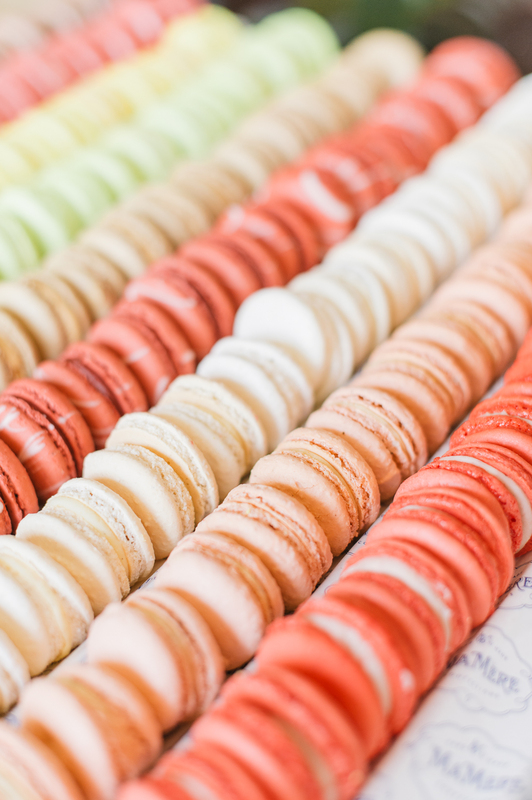 Our goal is to produce high quality artisan sweets with unusual or exotic flavors with a core focus on nougats and brittles. 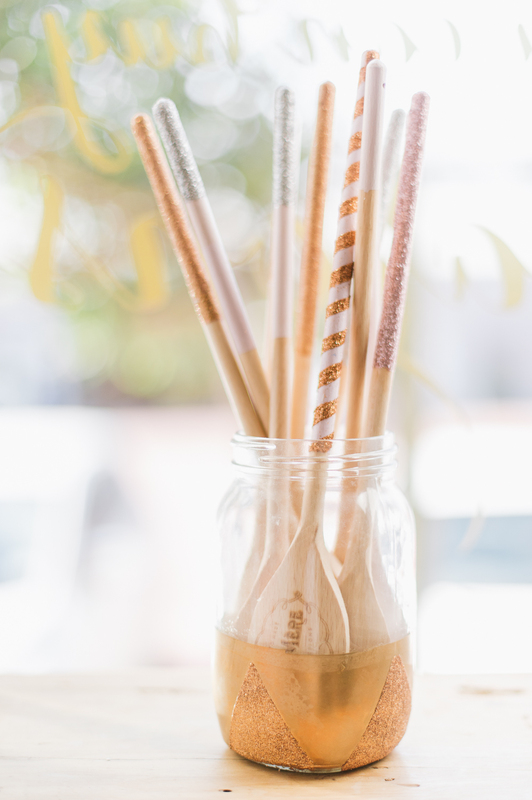 This means that even though our business is constantly expanding we will continue to hand craft all of our sweets, using only the best ingredients, to ensure that the level of confectionery we produce is of the same high standard that we have set for ourselves. The ma mere factory places a large emphasis on staff growth and empowerment. 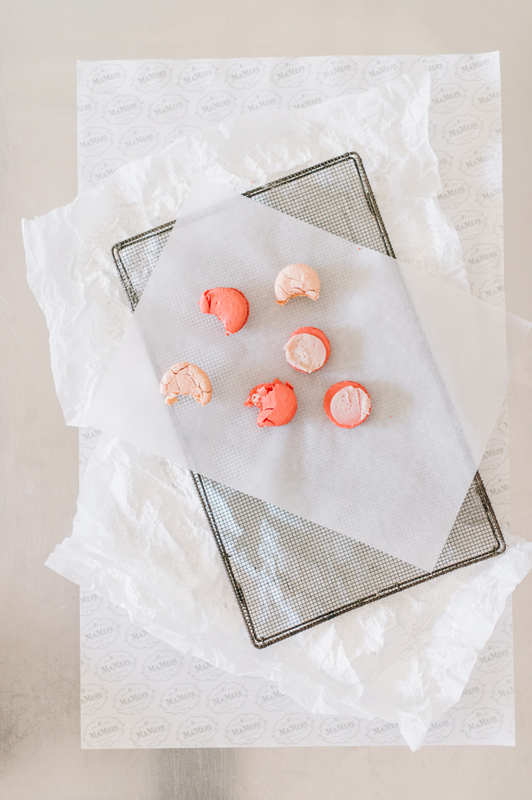 Staff members start at the bottom as unskilled confectioners. Slowly they work their way up through every section in the factory, until they are fully qualified in their position. 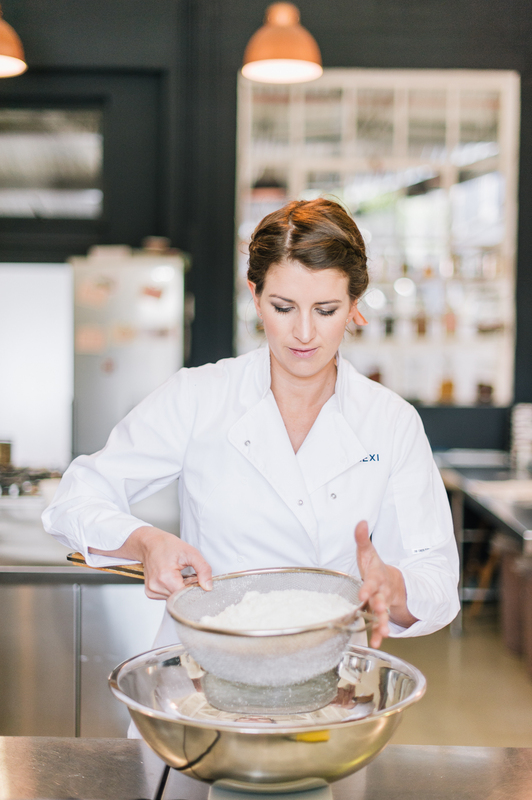 Lexi’s classic Cordon Bleu training from the Silwood School of Cookery combined with a degree in Design and Art Direction from The Red & Yellow School has allowed Lexi to design & create a brand that does not only taste exceptional, but has the high end aesthetic to boot. 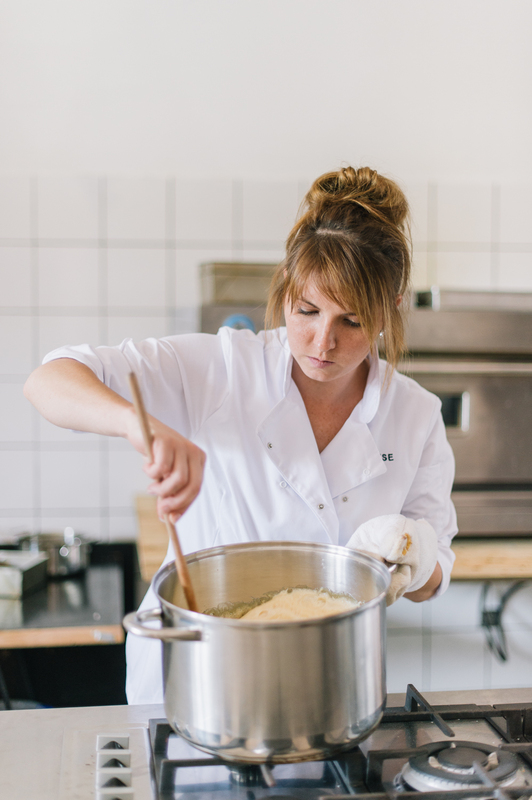 Lexi founded the brand in her home kitchen 2011, supplying caterers and selling from her trestle table on Saturdays at the market. Since then, the brand has grown organically and evolved from a boutique retail store into the thriving factory that it occupies today. 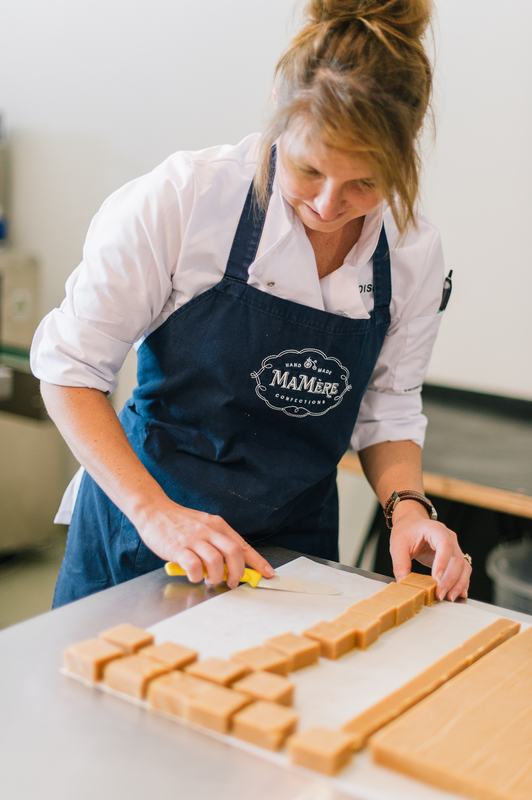 Ma Mere Confections now supplies confectionery on a national level and recently shipped their first export orders. 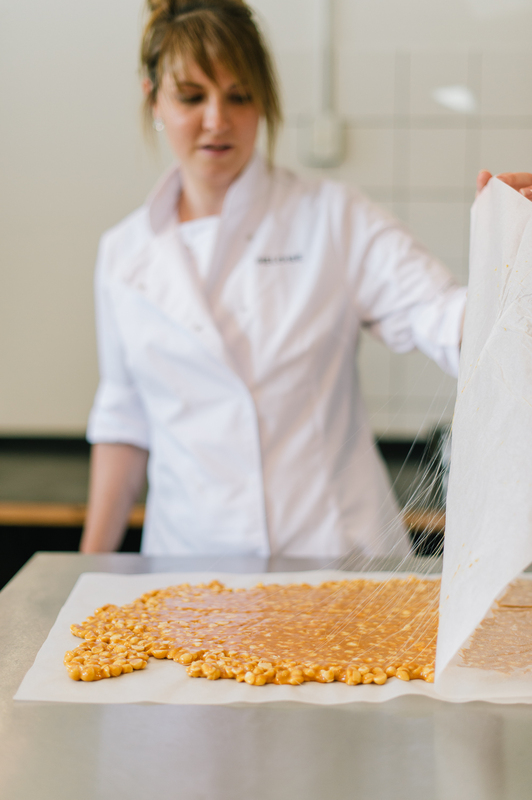 Lexi’s favourite treat remains the first product she ever made - Salted Macadamia Nut nougat. 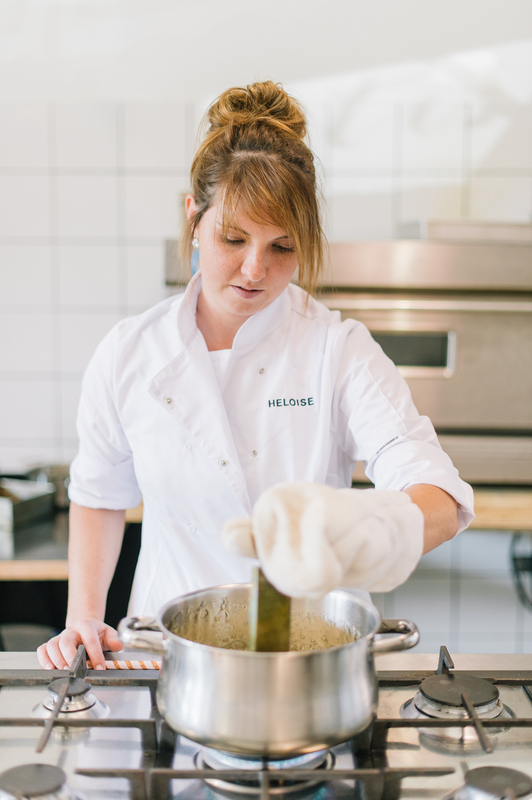 Heloise completed the 3 year Cordon Bleu Grande Diploma at Silwood School of cookery. 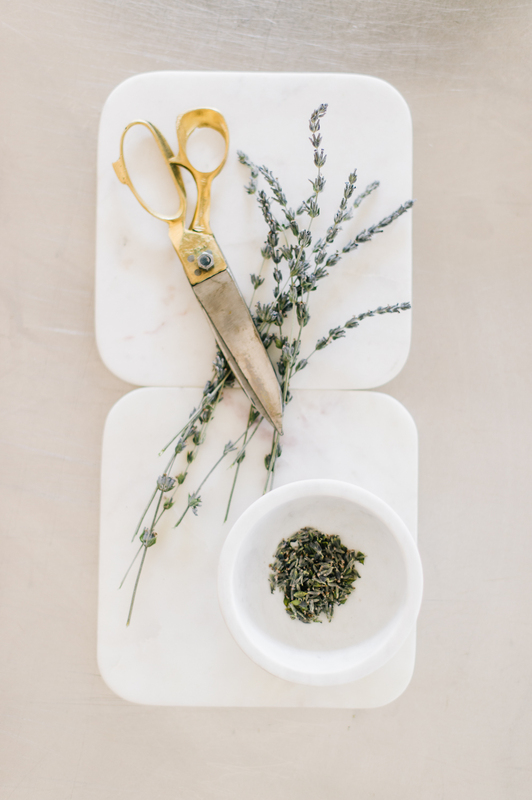 After spending many years working as a chef at high end hotels such as The Mount Nelson & Ellerman House, Heloise traded in her knives to tackle the role of GM of The Dutch Manor boutique hotel. 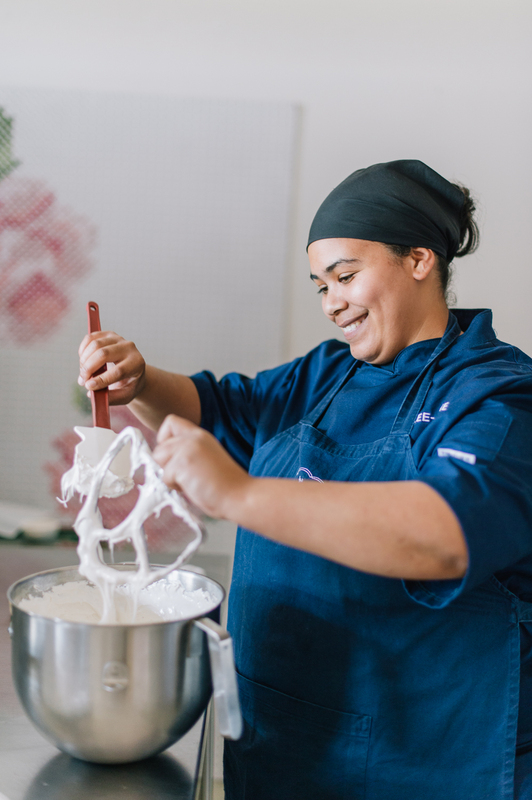 This combination of broad cooking knowledge and management experience makes Heloise the perfect Ying to Lexi’s Yang resulting in a seriously strong management team. 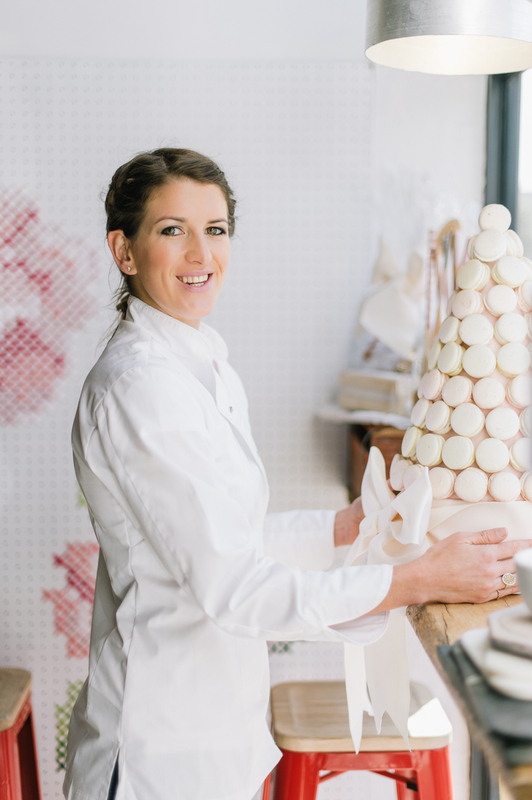 Heloise joined the Ma Mere Confections team in 2013 and has spent the last 5 years becoming a solid pillar in the Ma Mere team. When Heloise is not making sure everything runs smoothly in the Ma Mere universe, she can be found enjoying her favourite Ma Mere indulgence - the ever popular Speckled Egg Nougat bar. 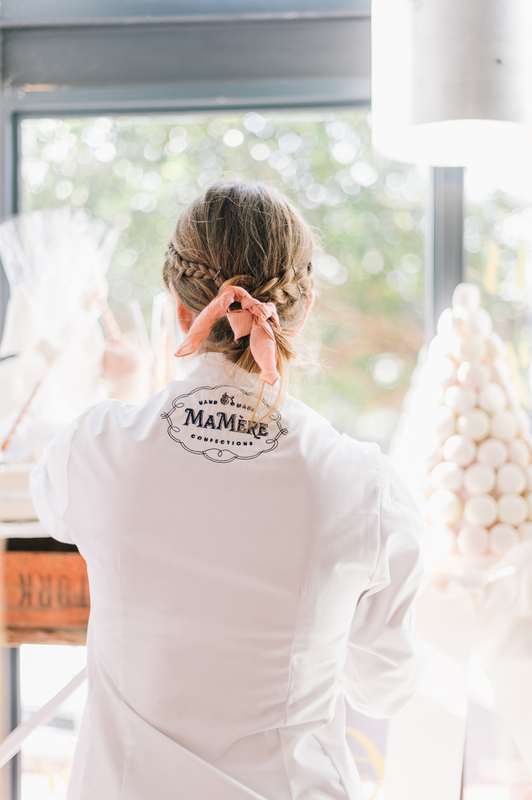 The Ma Mere team is made up of candy loving, hard working & dedicated staff who share in a commitment to provide their customers with outstanding goodies that are both delicious tasting and chic looking. Each staff member plays an invaluable role in the Ma Mere team. We work on a ladder system in the factory where the staff member above trains and nurtures the staff member below creating an environment that supports learning, upliftment and respect. Think you would make a great member of our team? Please get in touch with us via our contact form today!